State Legislature Voting Tomorrow — Call or Email Today! UPDATE, 3/27/18: Thank you to everyone who made phone calls or sent emails! Yesterday, the state Senate voted to approve all the bills mentioned in this call-to-action. 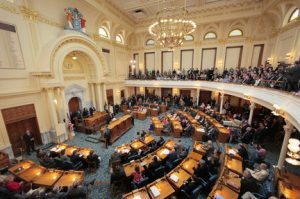 The state Assembly voted to approve all 6 common sense gun safety bill, and the earned sick leave bill. The two health insurance bills are still in committee. Stay tuned for the next action steps! You won’t believe how many important bills are up for a vote at the Statehouse tomorrow (Monday, March 26)! Contact your state legislators today and tell them to support common sense gun safety reform, pay equity, earned sick leave, independent investigations of police shootings, in-state tuition for undocumented students, affordable health care, low-emission vehicles, and a ban on offshore drilling in NJ! You have 1 state senator. Find out who is it here. Then, leave a voicemail or send an email TODAY and tell your state senator to support…. You have 2 state assembly members. Find out who they are here. Then, leave a voicemail or send an email TODAY and tell your state assembly members to support…. 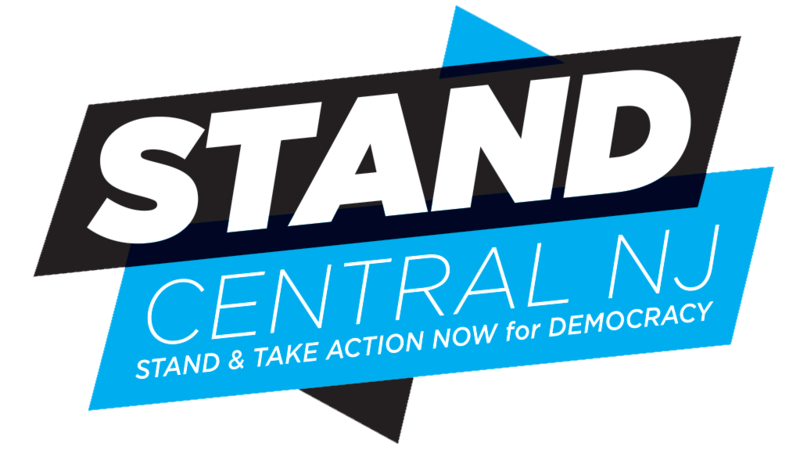 ← Tell State Committee: NJ Needs Automatic Voter Registration & Early Voting!